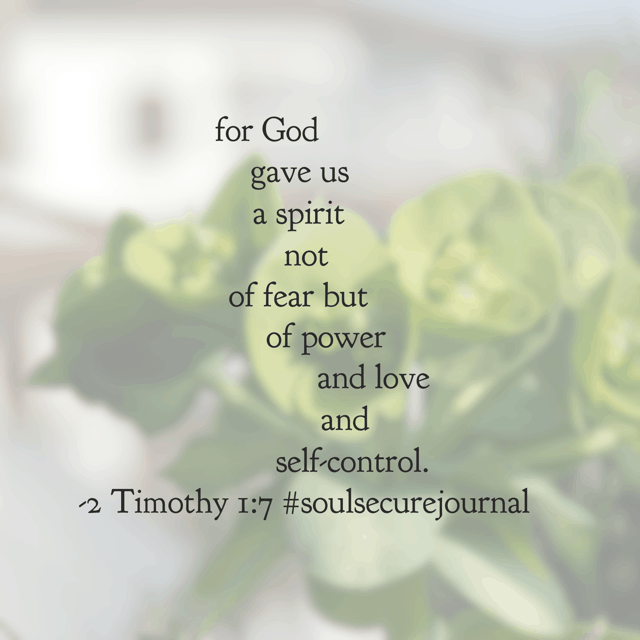 Welcome to the Soul Secure Bible reading plan week 2 summary! The days and weeks are flying by; can you believe we are already on week 2 of this month’s Bible reading challenge? 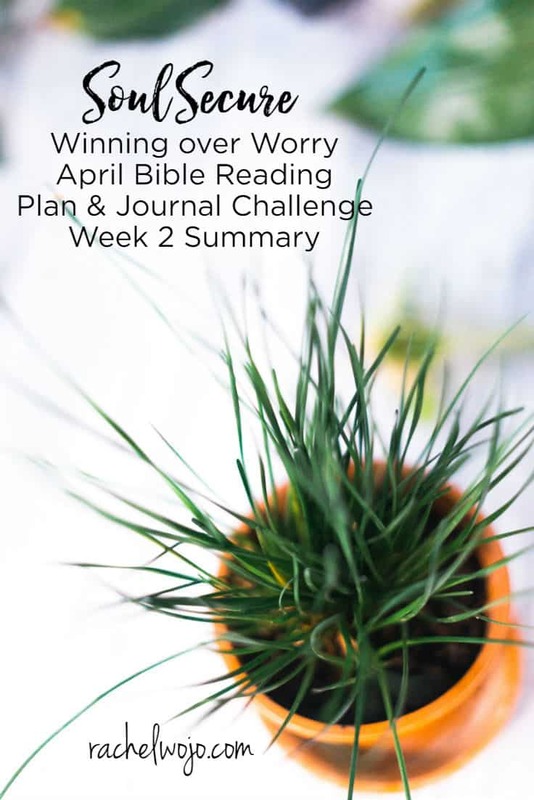 For those of you who are here for the first time, each month I host a daily Bible reading challenge and each week, we glance back at the Bible reading plan and journal. 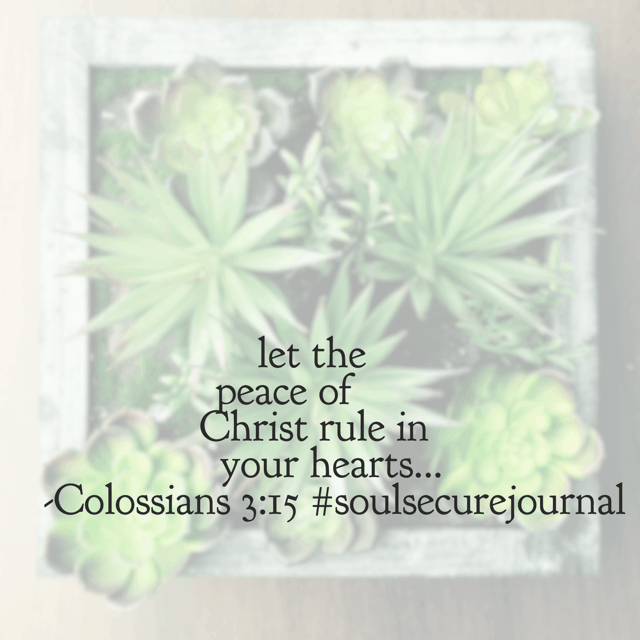 We review the verses I highlighted in the daily reading. 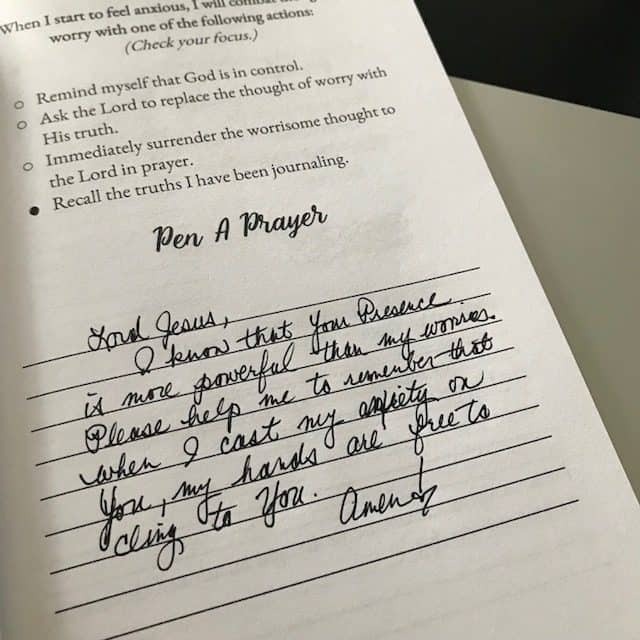 Week 2 proved to be another challenging week for me personally but God’s Word truly is our source of strength, isn’t it? Let’s take a glance back at week 2 to remind ourselves how to truly win over worry. Ready? 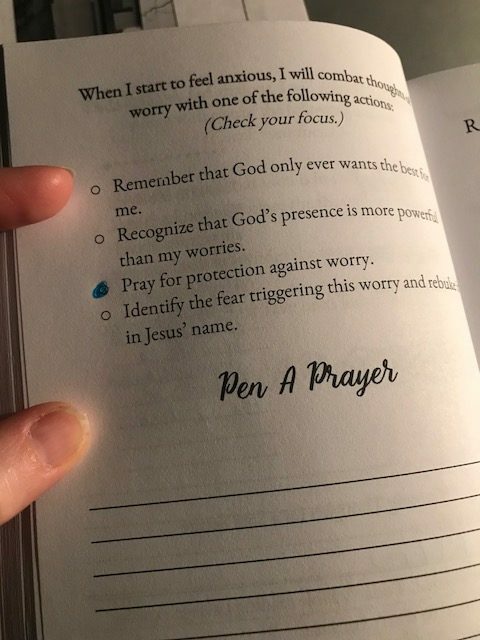 When I cast my anxiety on Jesus, then my hands are free to cling to Him! The God who created the hills created your life. 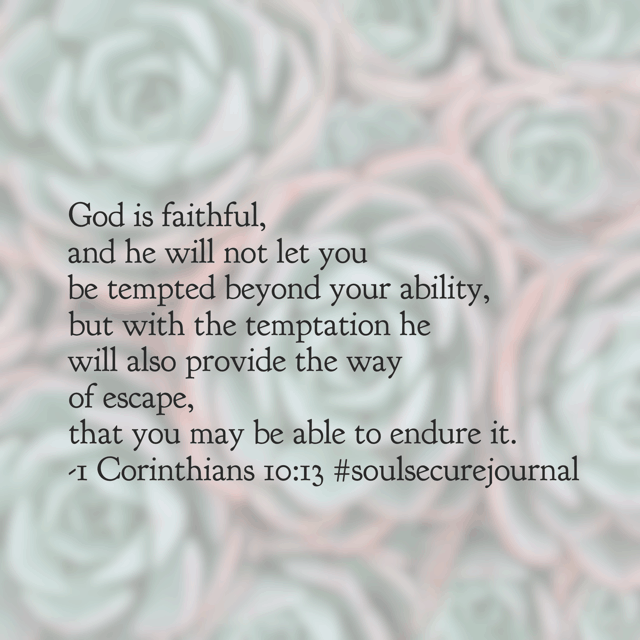 He is not going to sit by and just watch you falter. No way. 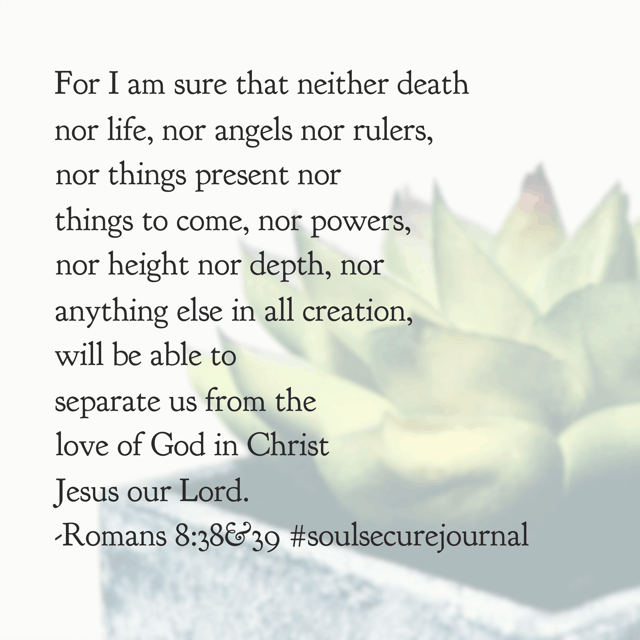 You are his redeemed child and he longs to foster and nurture you. 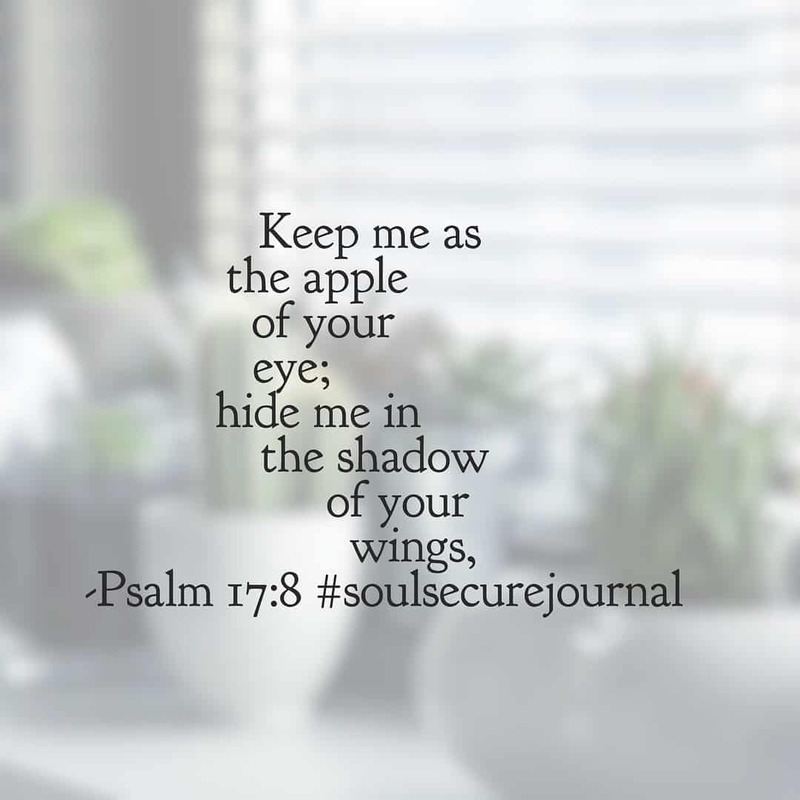 So when you’re tempted to think he doesn’t care or worry that he will miss something, go back and read today’s #soulsecurejournal #biblereadingplan again, Psalm 121. Your God never sleeps. Even the sun and moon bid his command. 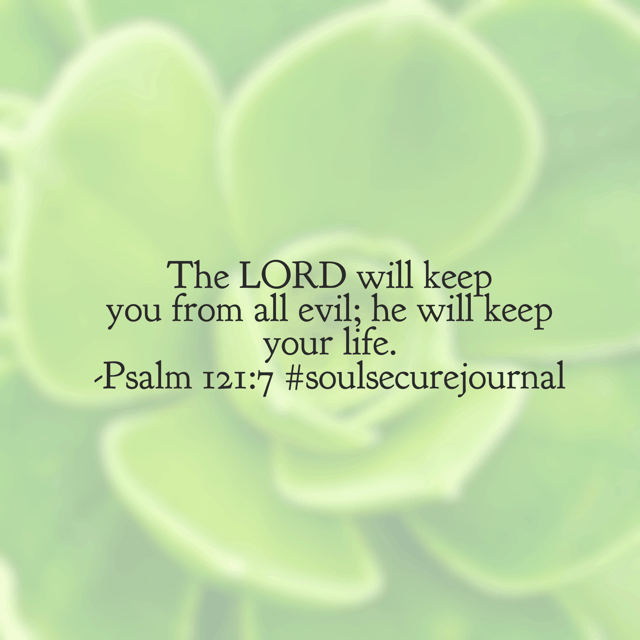 He loves, protects, and preserves you for you are His. No need to be anxious on this Monday! He’s still got the whole world in his hands, including the issues you face today. Not only are you under God’s continuous watch, he’s got you in the center of his eye. 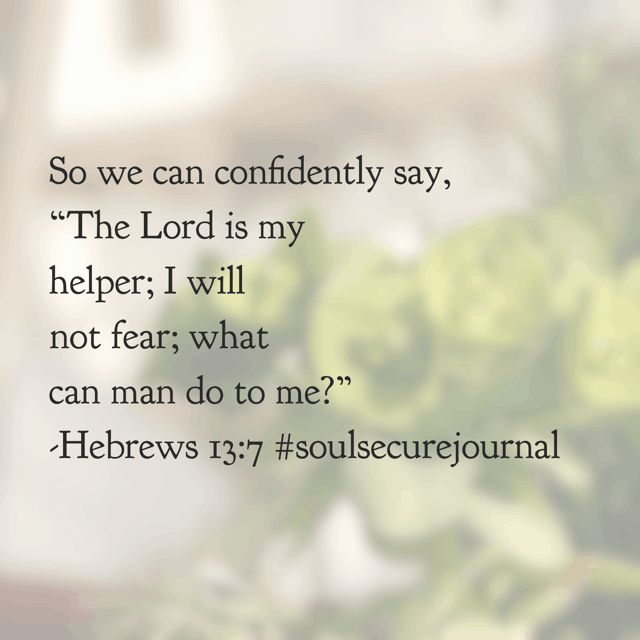 You are His and there is nothing to worry about. He is your refuge and strength for whatever this day holds! 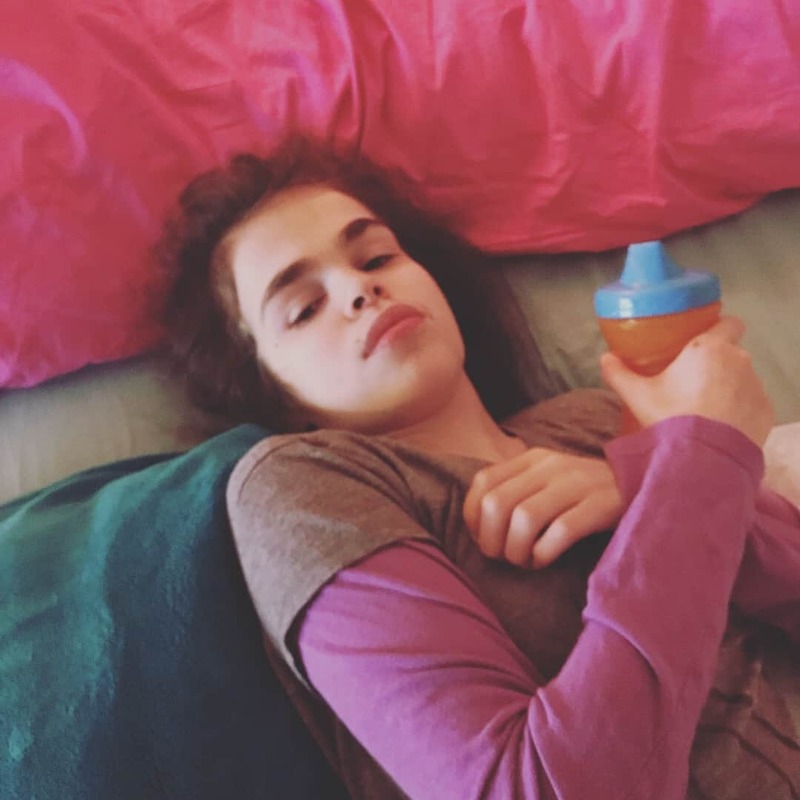 Thanks so much for being a part of our community! Looking forward to the week ahead!